You are so excited to move on to the next step in the MBA application process… but the interview can be so nerve-wracking! Never fear, for Accepted has six steps that’ll help you prepare for this important step on the road to b-school. 1. Relax! Take a deep breath. Regardless of which category you fall into, you need to relax. Anxiety will not help you in the interview or for your next step in the process: interview preparation. 2. Review your application and resume. Get to know your application inside and out. Review each detail and ask yourself the question, “What would not have happened, had I not been a member of (fill in the blank) organization?” Ask it again and again and quantify your results. Did you increase revenue? Decrease costs? Be ready to address key decision points in your life and add context to facts provided in the application. 3. Read up on interview advice. 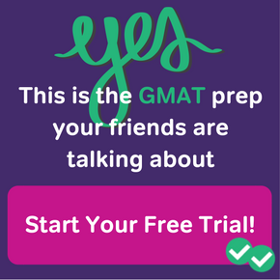 Review the Accepted.com website for MBA interview tips and read our special report, MBA Interview Prep: How to Ace Your Interviews. 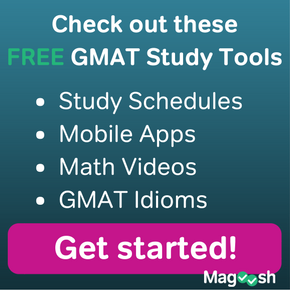 Check Beat the GMAT and GMAT Club for school-specific feedback from those who interviewed R1. 4. Research the school. Read the school’s website and speak with students, alumni, and faculty. Think about your desire to attend that school and why you would be a proud alumna of that program. Be prepared to show how you meet the school’s criteria for admission (most schools provide them on their websites). 5. Seek personal assistance. If you need personal assistance, Accepted is always available to help. Check out our interview services, including mock interviews. 6. Schedule your interview. The admissions committee will never get to know how truly wonderful you are unless you schedule that interview! Get it on your calendar and their calendar. If you fly or have to drive a long distance, plan to arrive the day before. Leave time for commuting, getting lost, and parking. Be early. Congrats again, and good luck at your interview! This article was originally published on the Accepted Admissions Blog. 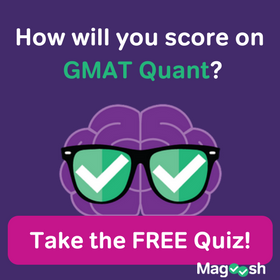 What is the Role of the GMAT Score in your MBA Application? The Most Important Part of Your MBA Application Is…. Work Experience for MBA Programs: How much is enough? How much is too much? Linda Abraham is the founder and CEO of Accepted, the top-tier admissions consultancy that helps you unlock your competitive advantage. For the last 20 years Linda and her highly credentialed, experienced team have helped thousands of applicants get accepted to top colleges and graduate schools worldwide. The Wall Street Journal, US News, and Poets & Quants, are among the publications who seek out her expertise.